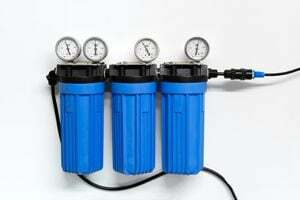 Comment: Looking for a whole house water softening system. Comment: I need to replace a water drinking purifier under the kitchen sink. Las Vegas Water Treatment Companies are rated 4.67 out of 5 based on 2,344 reviews of 22 pros. Not Looking for Water Treatment System Contractors in Las Vegas, NV?